seem a big leap from a traditional lock and key. However, there is a middle-ground solution. For smaller businesses, Paxton's Switch2 range is a perfect alternative. The Switch2 range is a standalone option which compromises of a separate control unit and reader working together, rather than a large-scale network system. 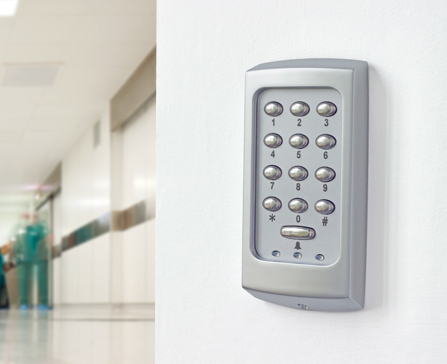 Utilising the same token management system as Net2, Switch2 is scalable and simple to use, perfect for those wishing to secure a small number of entrances. the event of a switch-over. 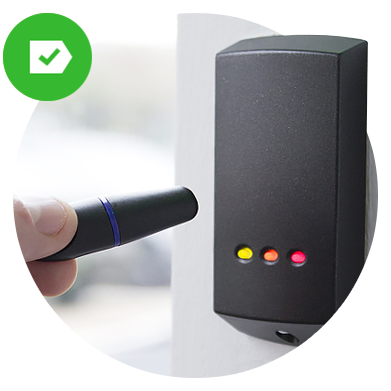 Switch2 has been specifically designed with your security in mind. and we'll happily walk you through your options. 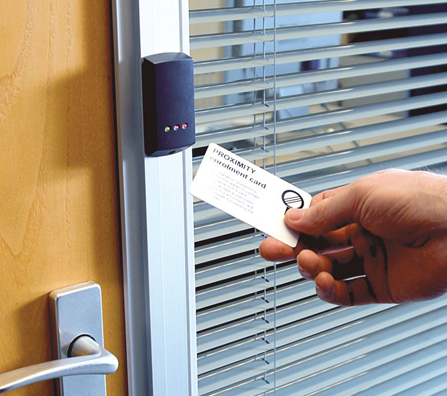 Looking to secure your property with Access Control? We can walk you through your options. Speak to the experts at Hewes Security, call today.